Bandai Namco's financial report contains more exciting information in the content of its 2017 plans rather than in its financial situation. The year is shaping up to be quite solid for the company with a slew of its usual anime licensed games hitting consoles and smartphones alike. On the PlayStation 4 and Xbox One, Tekken 7 will be getting its much-anticipated home release and, at long last, we're getting a proper Ace Combat game again. When it comes to the Switch, Nintendo's fledgling console will be getting its own port of Dragon Ball Xenoverse 2, a new Taiko: Drum Master game, and last but definitely not least, a game in its ever expanding Tales of series. The game is listed as having a "TBD" release date, so it might not make it to shelves until next year. 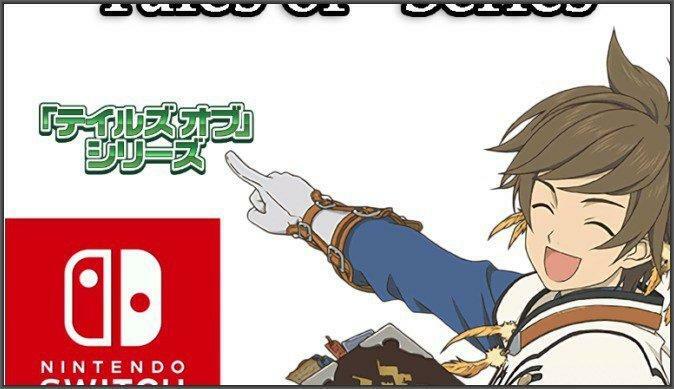 If this game manages a 2017 release, expect a port of one of the last two games, Tales of Zestiria or Tales of Berseria. Tales of Symphonia wouldn't be so horrible, either. No new game has been confirmed for development since the release of Tales of Berseria, and the seven months remaining in 2017 is not enough time to develop a new game, announce it, and build hype. The Tales of series is also without its longtime producer at the helm for the first time in over a decade. Hideo Baba, who joined the Tales of team in 2006, is now at Square Enix working on a brand new fantasy RPG series called "Project Prelude Rune." Bandai Namco needs to find a new producer for the Tales of games if it wants to work on a new title. We've heard of no replacements yet, more evidence to support this Switch game being a port.